Martin Shkreli, founder of two drug companies, has come under attack after his company, Turing Pharmaceuticals, raised the price of Daraprim after recently acquiring the drug. 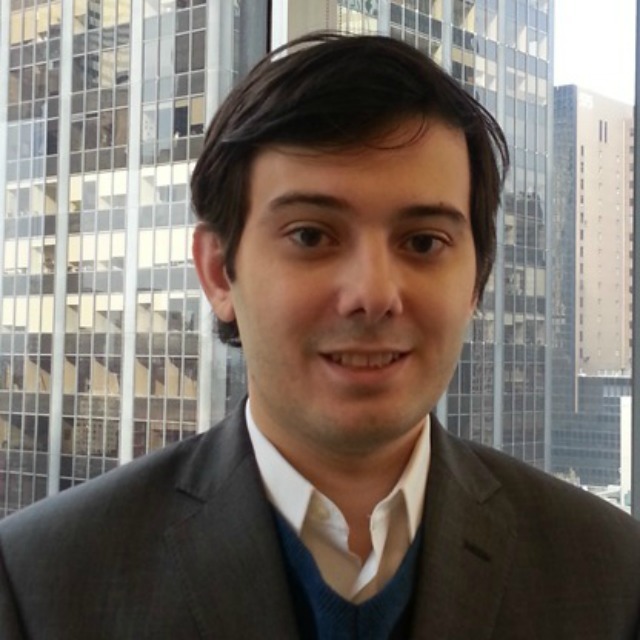 Accused of price gouging their customers, Turing raised the price to $750 a pill from its original price of $13.50. Although this isn’t the first time that something like this has happened, the case against Shkreli has garnered more public attention. Hilary Rodham Clinton and lawmakers have also spoken out against the decision, calling for measures to control the rising cost of medicines. Although Shkreli has agreed to lower the price after the public outcry, this is not the first time that he has drawn negative attention. When he was in his 20s, he became unfavorable after urging the Food and Drug Administration not to approve drugs made by companies stock he was selling short. Throughout his former career as a hedge fund manager, he has been known for his outspokenness, which often leads him to be at the center of controversy. Even with his downsides, employees still admire Shkreli. He’s young, ambitious, charismatic, and incredibly smart. It would seem that his questionable ethics are not seen to be as major of a deal because of these more positive qualities. They continue to follow him from one company to the next as he continues to bring about controversy. 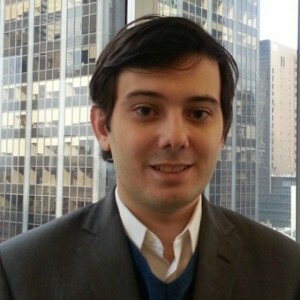 It remains to be seen how much Turing will lower the price of Daraprim in response to this most recent outcry.